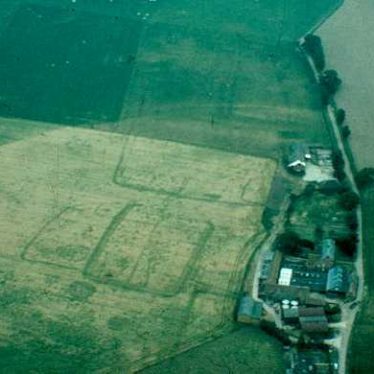 Excavations in the 1980s saw the discovery of a cemetery, which housed both Anglo-Saxon and Roman graves. 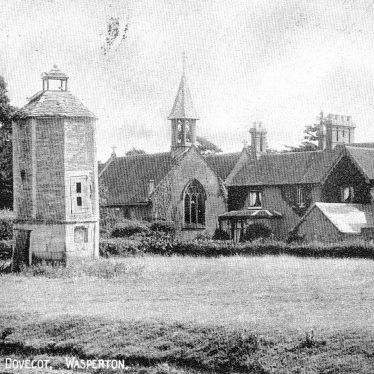 the parish church was rebuilt by Sir Gilbert Scott in 1843. An Anglo Saxon cemetery dating to the Migration period was discovered during an archaeological excavation. It contained at least 116 burials and 24 cremations. Finds included spears, knives, brooches and beads. The site is located south of Wasperton. 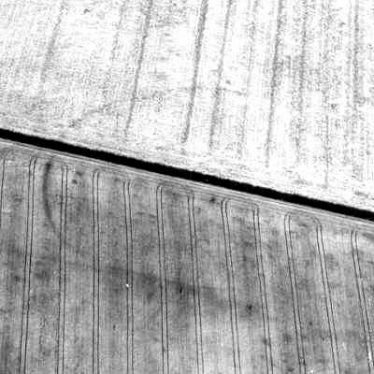 Aerial photographs show enclosures, pits, gullies and linear features at this site. 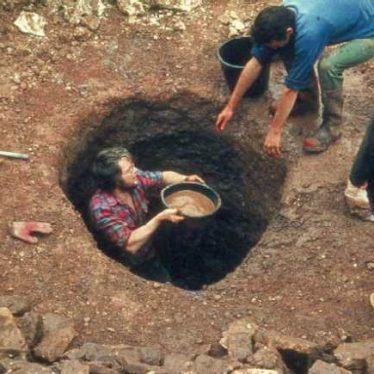 Partial excavation has suggested a Later Prehistoric to Romano-British date, confirmed by radiocarbon dating. 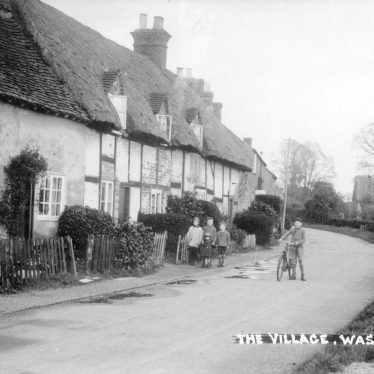 The location is in the area of Grove Field Farm, Wasperton. The site of five settlements dating to the Iron Age were discovered during excavation. Enclosures, ditches, post holes, hearths and pit clusters were found along with an inscribed stone and pieces of antler. The site is located south of Wasperton. Part excavation of the site in advance of gravel extraction uncovered evidence of a Neolithic settlement. Post holes, a sub circular pit, and fragments of pottery were found. 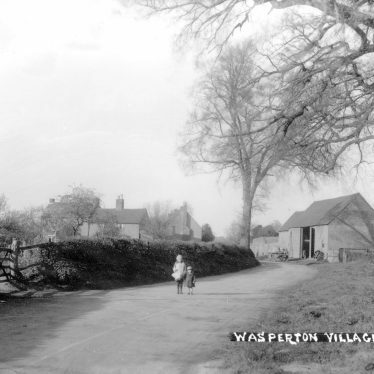 The site lies to the west and south west of Wasperton. 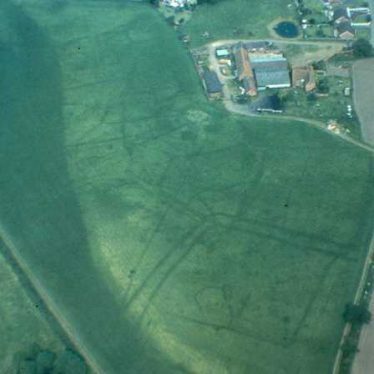 Excavation discovered the site of a Roman settlement which was identified from enclosures, pits, ditches and a possible building. Ten ovens and two wells were uncovered. Roman pottery was also discovered. The site is located south of Wasperton. 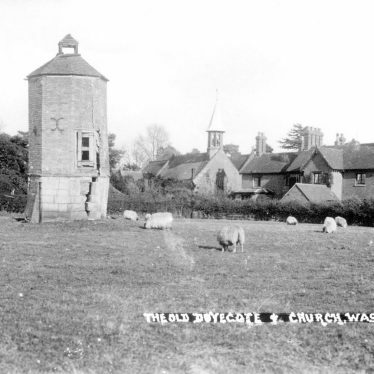 Documentary evidence suggests that this is the site of a dovecote, a building used for the breeding and housing of doves or pigeons. The location is 500m north of Rushy Close Spinney, Wasperton. 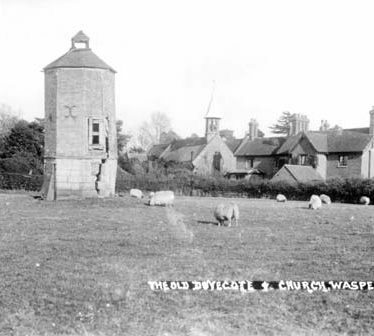 The dovecote would have been of Post Medieval date. An enclosure of Neolithic or Iron Age date was found during an archaeological excavation. Its function is unknown. 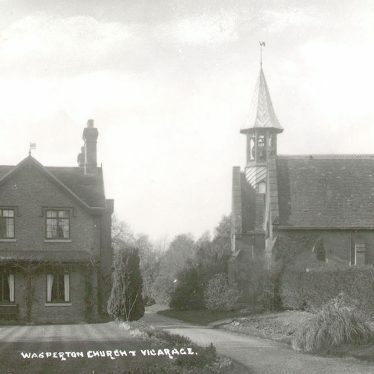 The site is located 500m south east of the church, Wasperton. 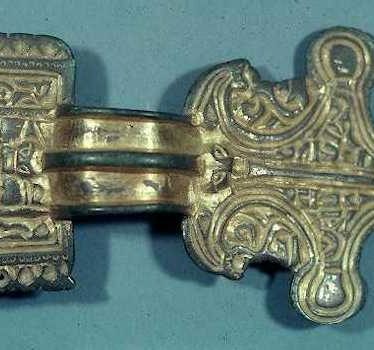 Findspot - a Anglo Saxon brooch, dating to the Migration or Early Medieval period, was found 300m south of the church, Wasperton. A well, possibly dating from the Medieval period, was found during archaeological work. The well is marked on maps from the 19th century. 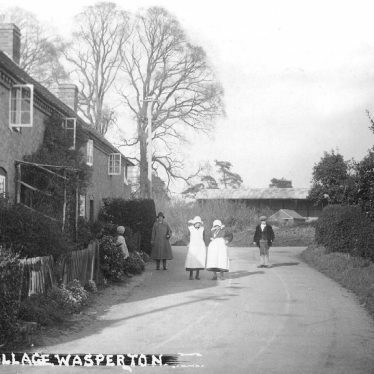 It is located in Wasperton. 3 acre garden with woodland walks. Recommended for inclusion on Local List by Lovie. 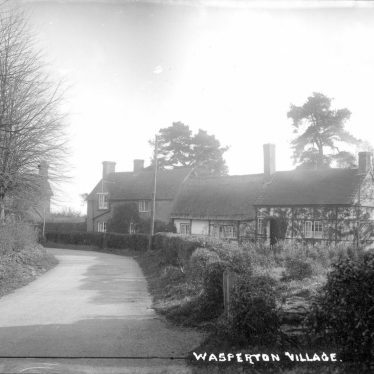 This map shows markers for every photo, article, historic site and catalogue record within the Wasperton category.